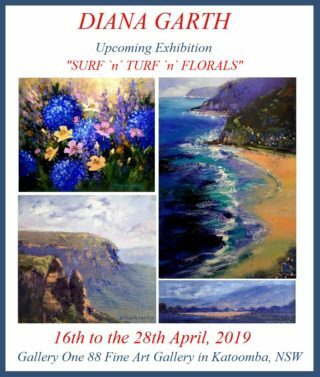 John is an energetic outdoor painter who works almost exclusively in oils and is stimulated by the strong light of the Australian landscape. 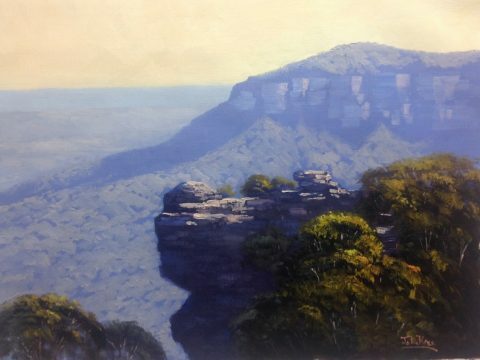 He is particularly enthusiastic about the districts from the Blue Mountains to Mudgee in The Central West artistically. 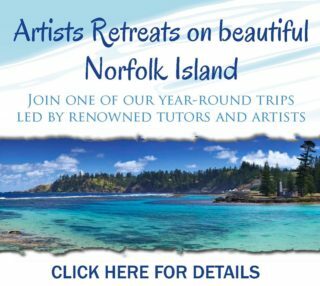 He enjoys painting the landscape from life, “en plein air”, and engages in regular painting trips to country locations. John lives in the village of Mulgoa on the western fringes of Sydney, providing a central location for the Nepean, Hawkesbury, Blue Mountains and Sydney. 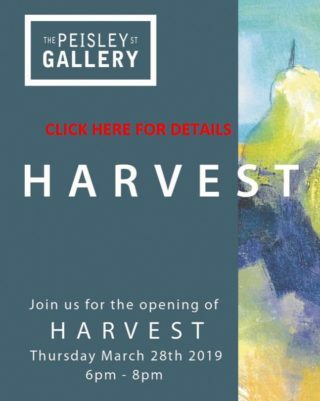 John has been painting for more than 25 years and has had 13 very successful solo exhibitions and numerous group exhibitions. 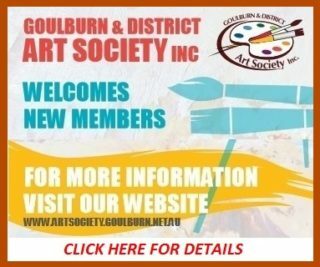 Being a trained teacher, he regularly holds workshops at his Mulgoa studio and has conducted many demonstrations and workshops for Sydney, country and interstate art societies. He is also called upon as an exhibition judge. 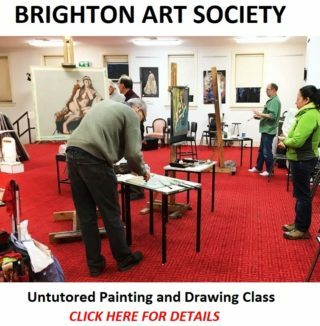 John is an exhibiting member of the Royal Art Society. 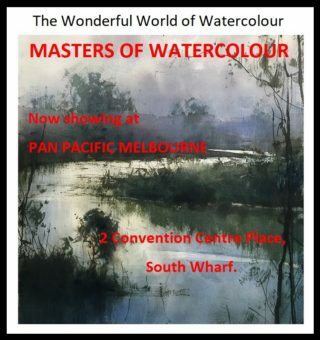 John has held thirteen very successful solo exhibitions and numerous joint exhibitions. 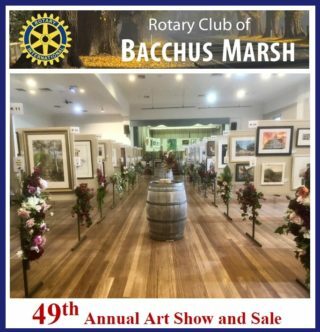 He has works in private collections throughout Australia and abroad and is an exhibiting member of the Royal Art Society. 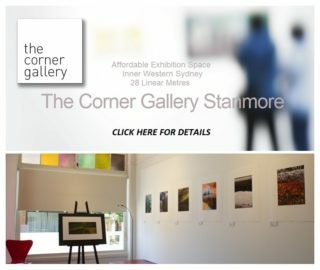 His next exhibition will be at Gallery ONE88, Katoomba in March 2017. With over 25 years experience as an artist, John has won many awards for his artworks.